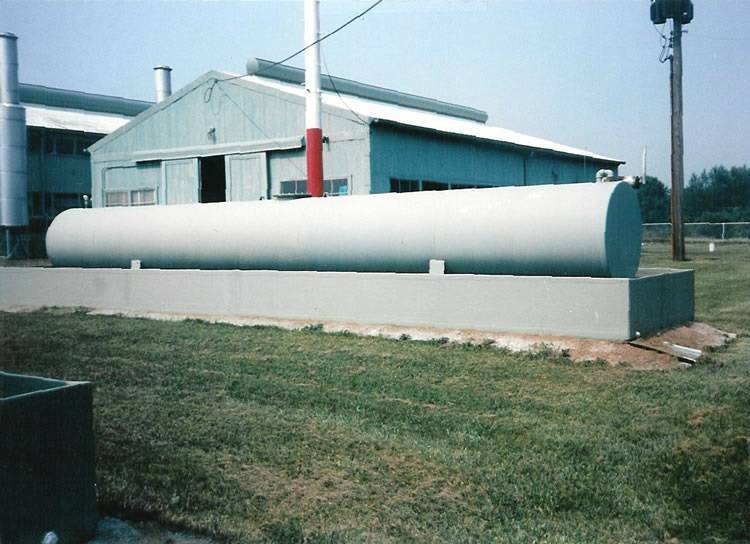 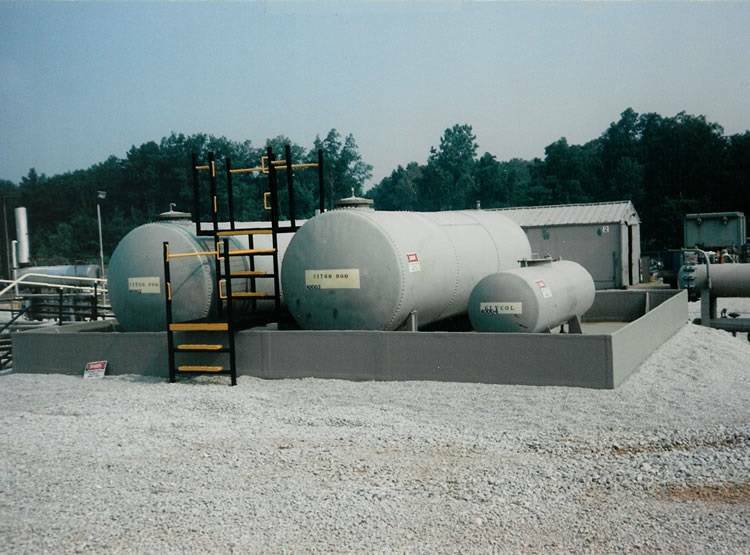 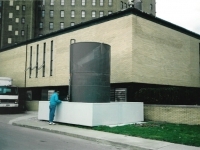 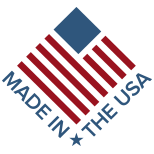 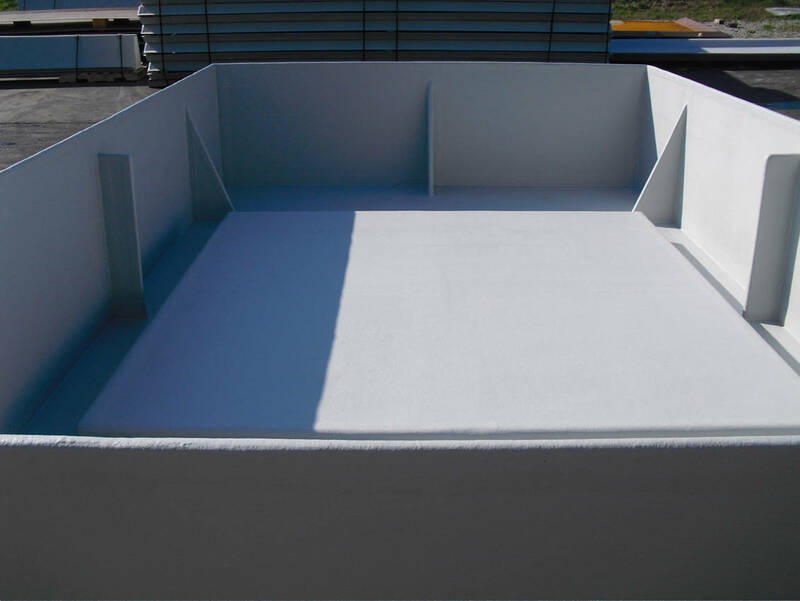 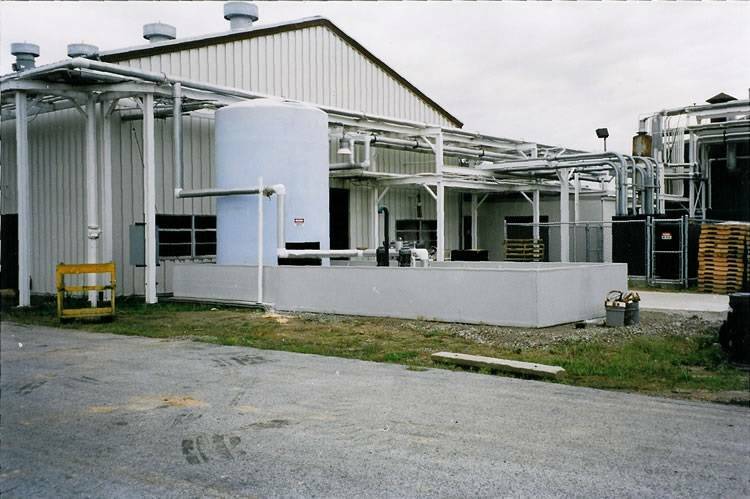 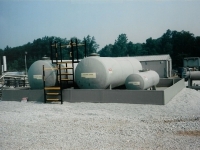 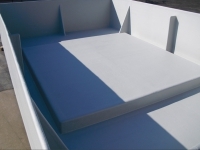 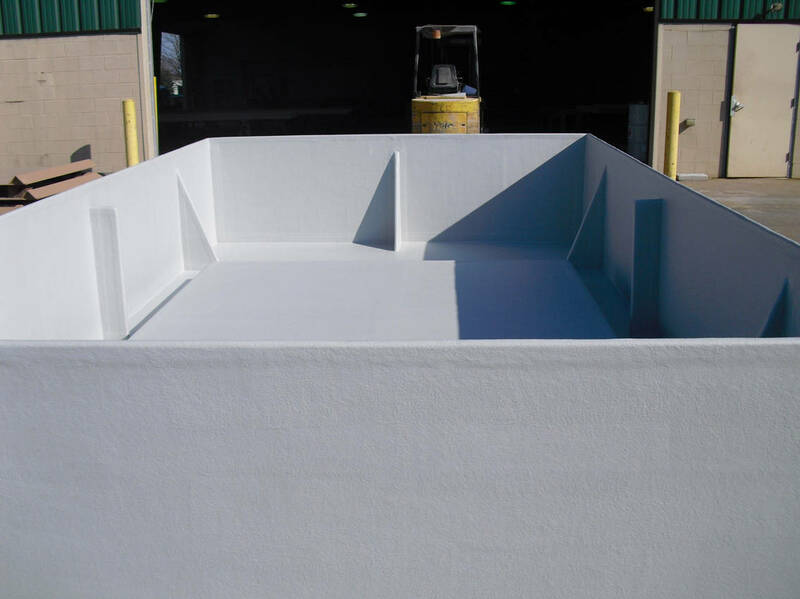 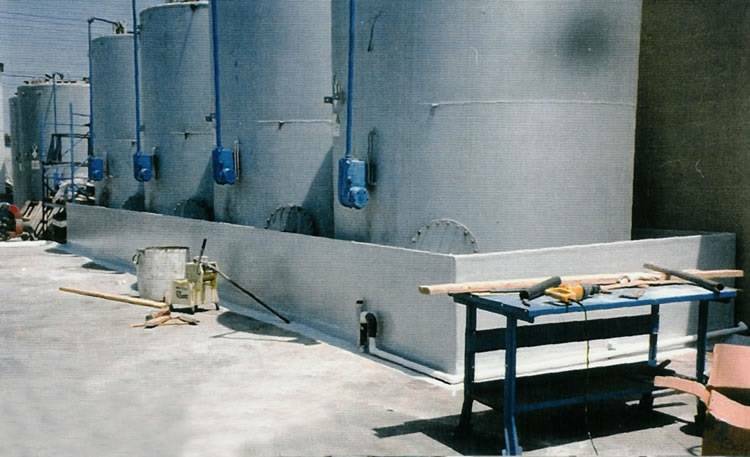 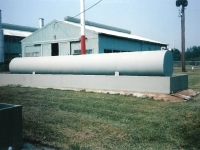 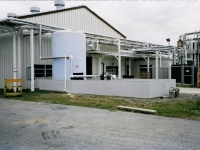 Poly Tub™ is a pre-manufactured, drop-and-use secondary tank containment system designed for a wide variety of storage applications including the most aggressive acids and caustics. 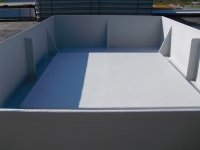 Installation of Poly Tub is exceptionally easy thanks to the fully integrated wall/floor system. 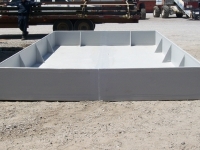 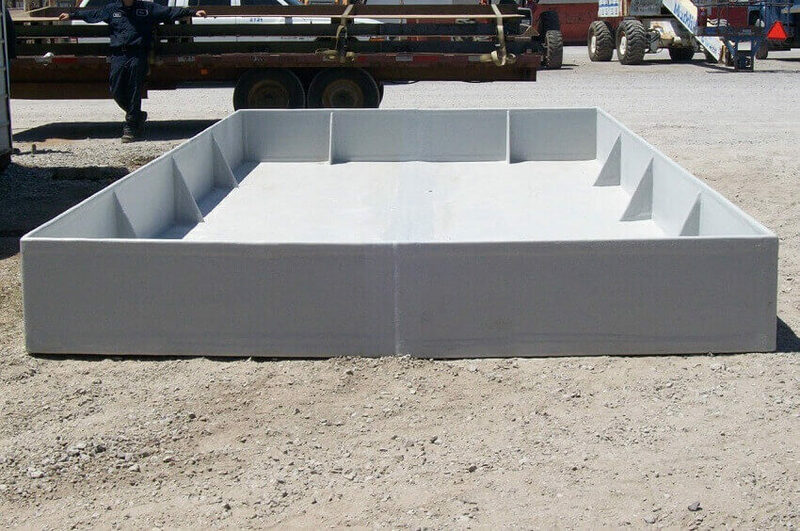 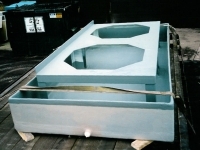 When Poly Tub is delivered, simply site the unit on a solid substrate and place the tank(s) inside. 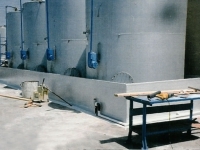 Safe, compliant secondary containment is that easy. 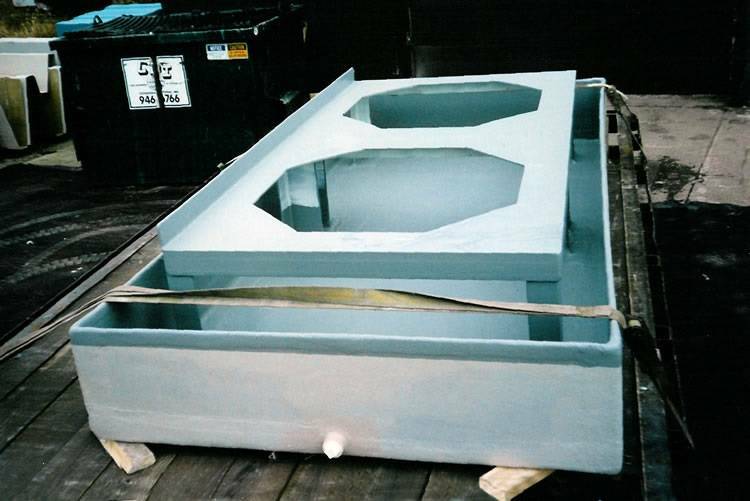 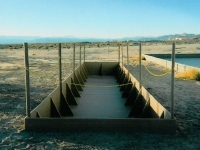 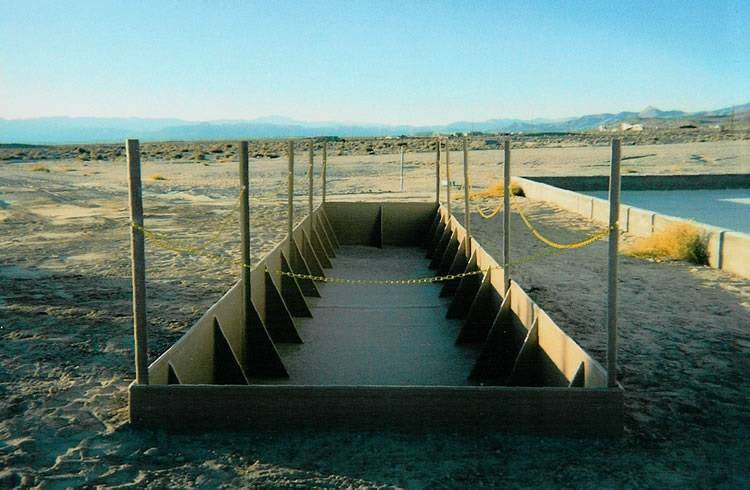 Browse our gallery of Poly Tub images to see this spill prevention system at work. Learn more about the Poly Tub system here, or contact us for more information about our secondary tank containment systems. Pre-manufactured to incorporate both a floor and walls, the Poly Tub can simply be placed on any flat surface to safely and effectively contain a variety of liquids including the most aggressive acids and caustics.